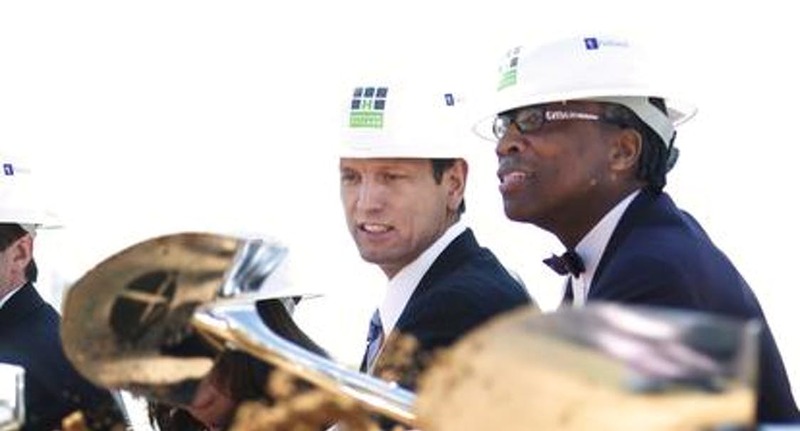 The new South Dallas clinic being built for Parkland Memorial Hospital represents more than an improvement in health care for one of the city’s poorest neighborhoods. As a crowd of nearly 200 people assembled Thursday for the clinic’s ceremonial groundbreaking, the excitement level was almost palpable for the cluster of nearby residents. Until five years ago, the 7-acre site at Scyene Road and Hatcher Street was home to a “hot-sheet” motel, illegal nightclub and other illicit activities that plagued the community for decades. “They killed one of my church members in that nasty old motel,” recalled Coleman, president of the surrounding Bertrand Neighborhood Association. She and others fought to get the businesses closed and finally torn down in 2009. The Dallas Morning News. 5 May 2014. Web. 10 July 2014.